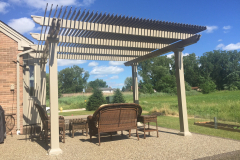 A moveable pergola manufactured by TEMO makes an excellent addition to any backyard or other living space across the county. 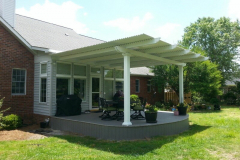 Whether they are standing as an entryway to a home, a focal point for a backyard, or an accent piece for a garden, our moveable pergolas make stylish additions to any outdoor living space. 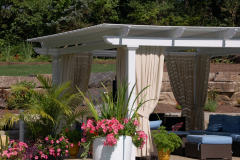 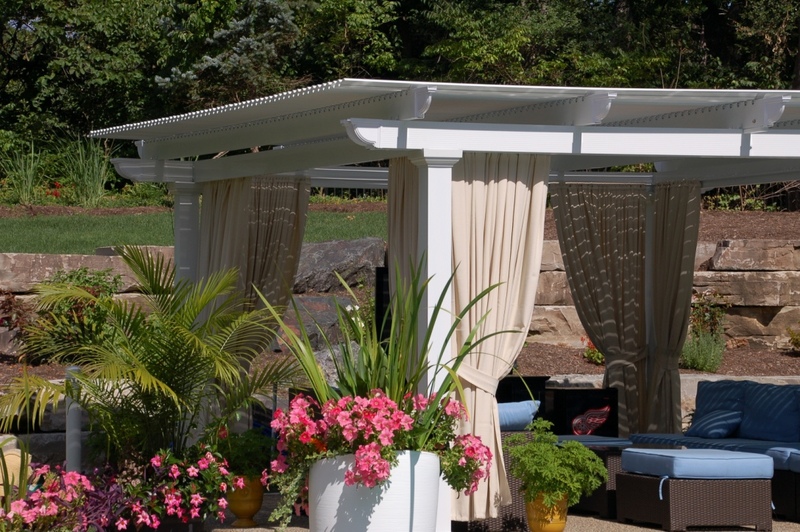 And, our pergolas have three Italian-inspired options for column designs, each of which offers a unique, elegant look that is sure to impress. 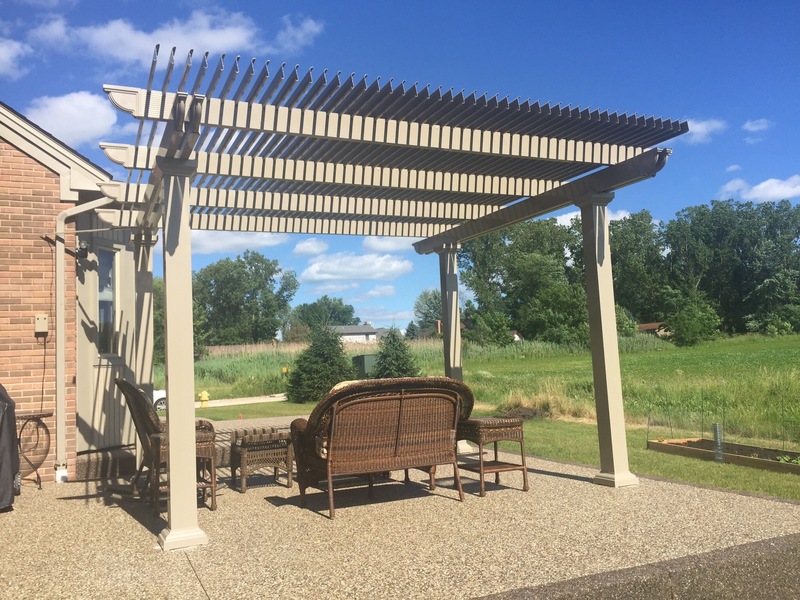 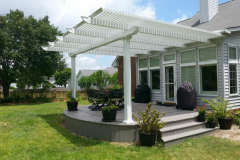 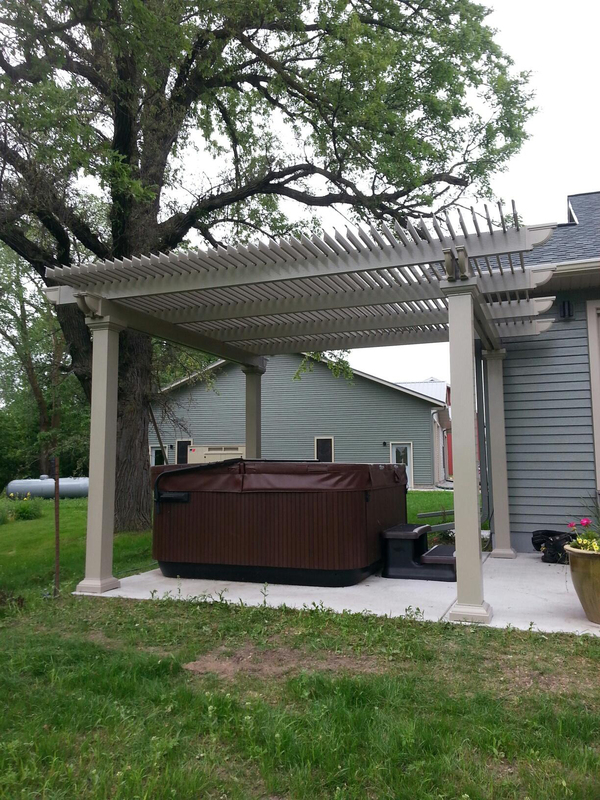 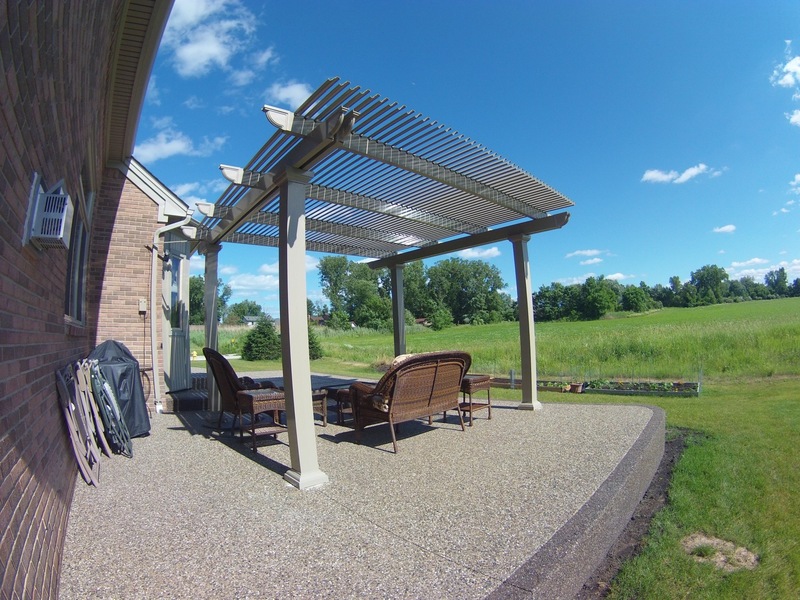 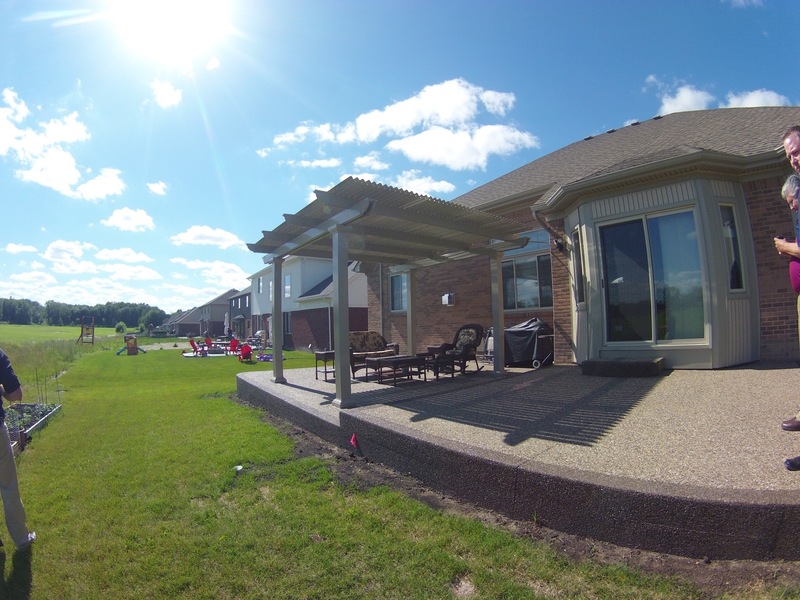 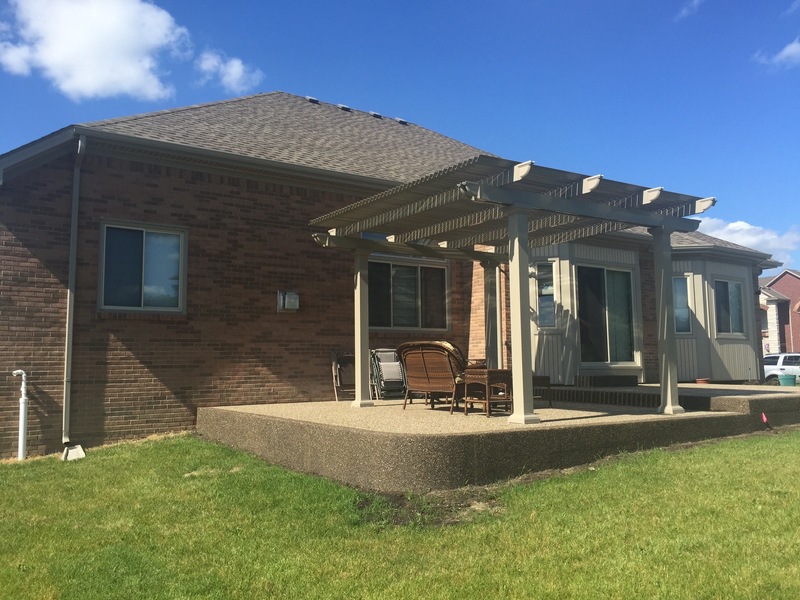 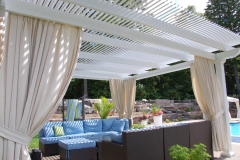 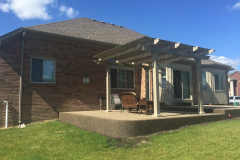 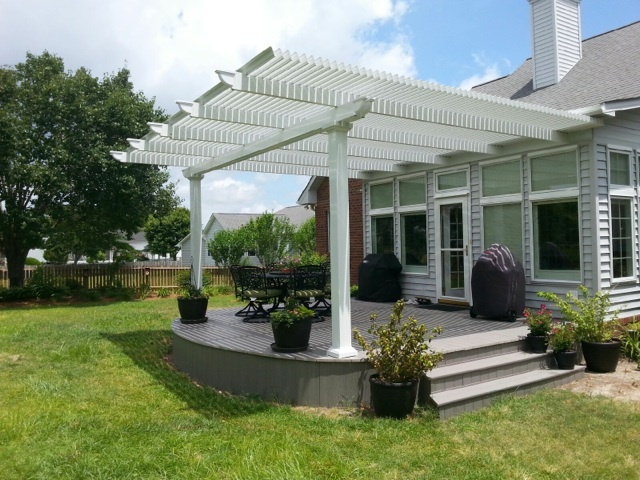 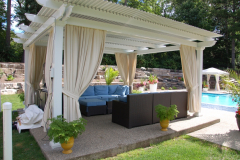 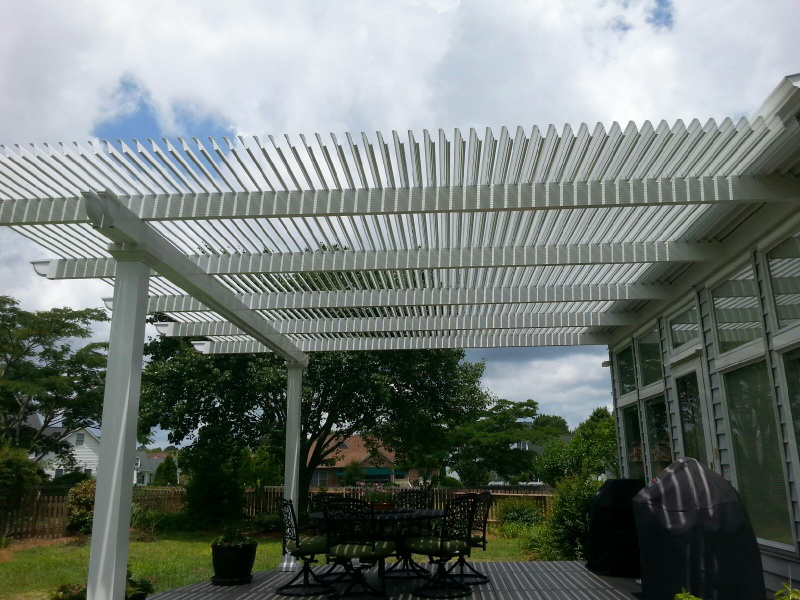 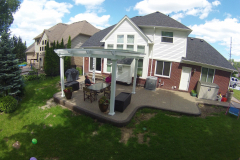 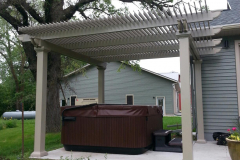 Not only is a TEMO moveable pergola a great way to add architectural interest to outdoor living spaces, but it can also put homeowners in control of their comfort. A slow-motion motor with a 500-lb push/pull force can open and close the pergola’s roofing panels at the simple push of a button. 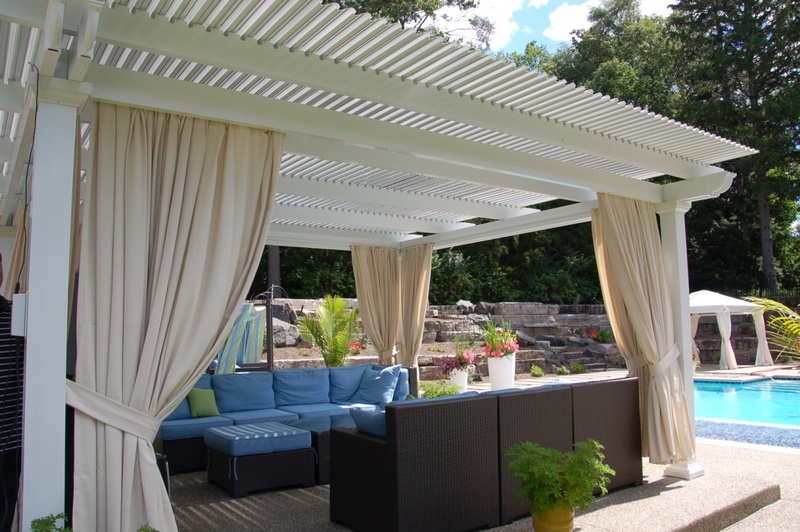 On a sunny day, leave the slats open to enjoy the natural light and clear views. 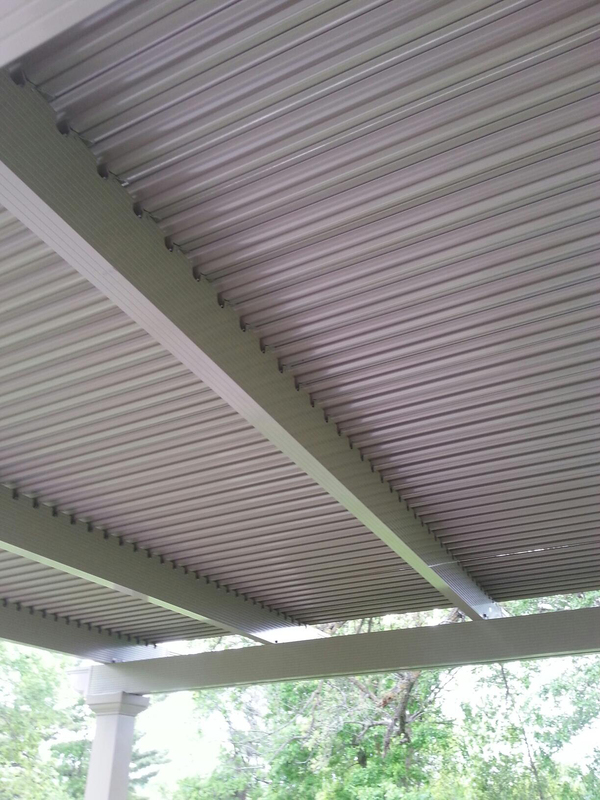 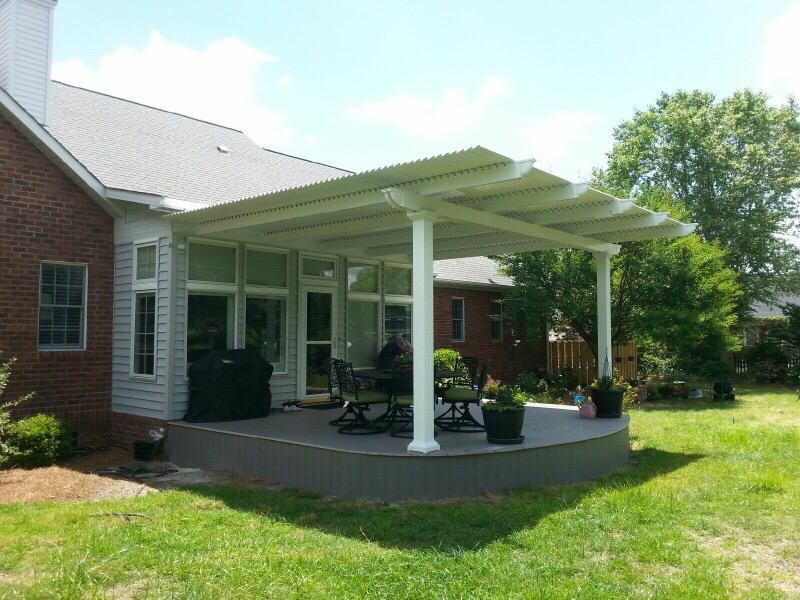 If the heat becomes uncomfortable, or if an afternoon storm rolls in, you can close the panels, allowing your moveable pergola to function as a solid-roof patio cover and providing you with maximum protection and comfort. 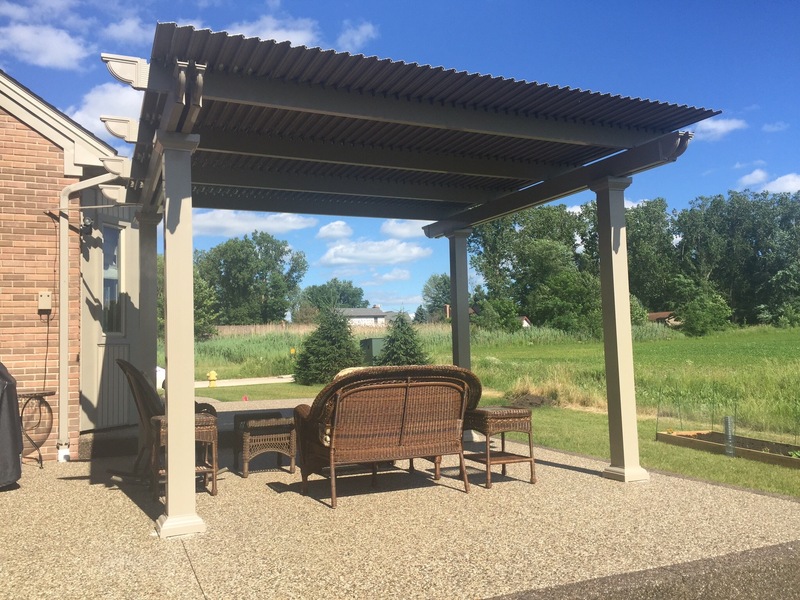 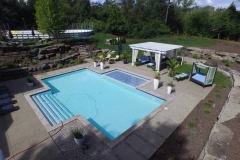 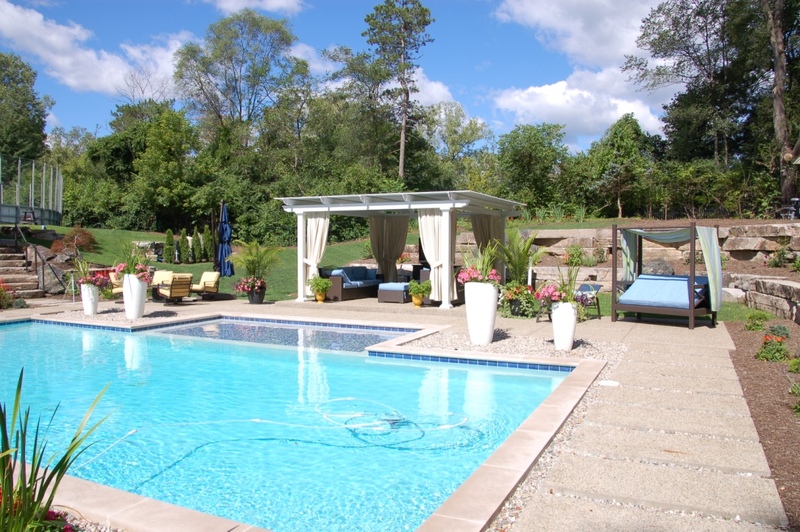 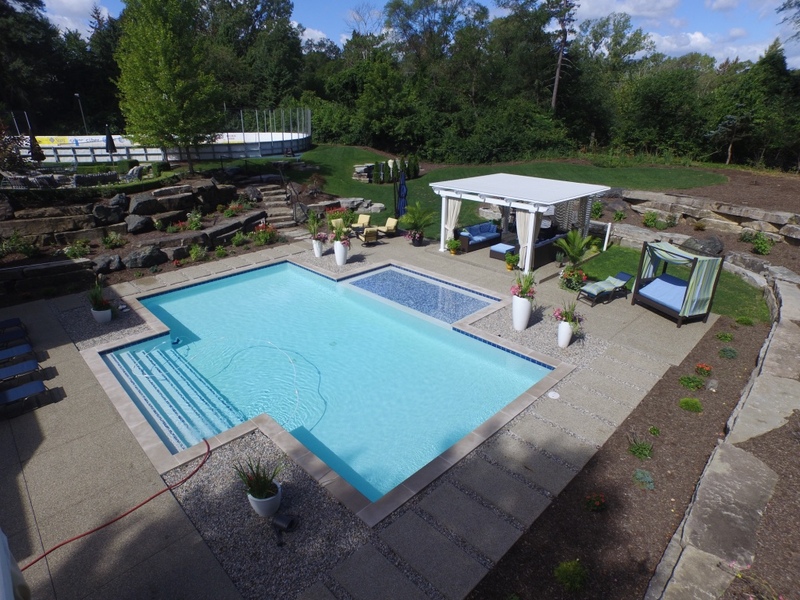 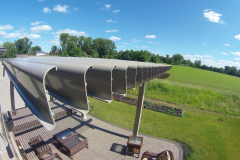 Superior durability – Because they are constructed with heavy-gauge extruded aluminum, these sturdy structures can withstand the elements without becoming worn, unlike other products made from roll-formed aluminum, wood, or vinyl. A clean, sleek look – Our pergolas have electrical raceways to hide power cables for a more streamlined appearance. 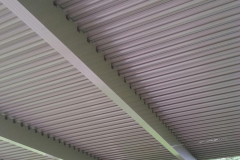 Efficiency – TEMO pergolas feature extruded louvers with a return lip to channel the flow of rainwater away from the structure. 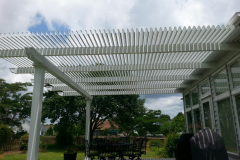 Unmatched protection – All of our moveable pergola products are backed by a Limited Lifetime, Transferable Warranty, so homeowners can enjoy their beautiful new structure worry-free, knowing that it is covered should something unexpected happen. 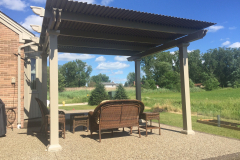 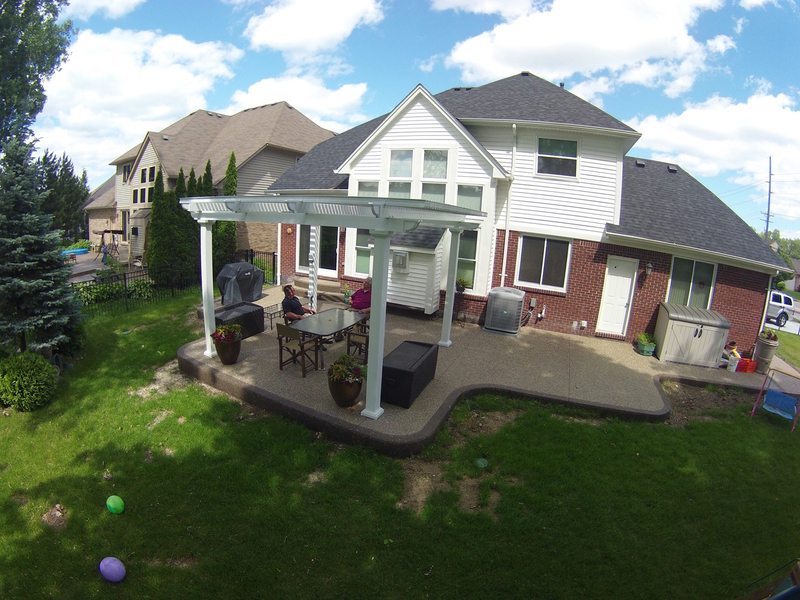 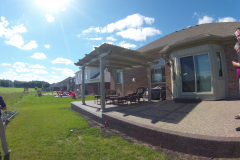 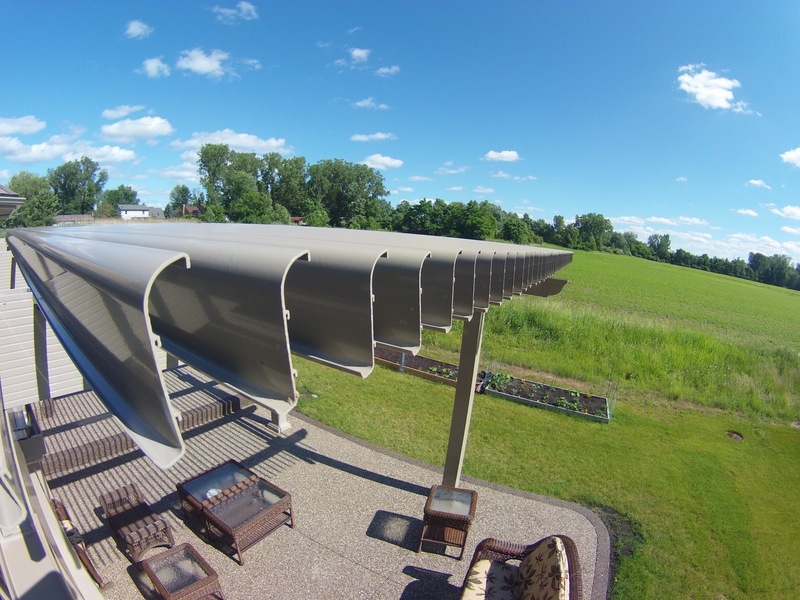 To learn more about the benefits of having a moveable pergola installed at your home, contact TEMO today.